Mojonnier manufactures and stocks PM Valves and floats in all sizes and for all applications. Additionally, a wide range of PM Valve repair kits that include all gaskets, diaphragms and other parts that need to be replaced periodically as part of a normal maintenance program are always in stock. 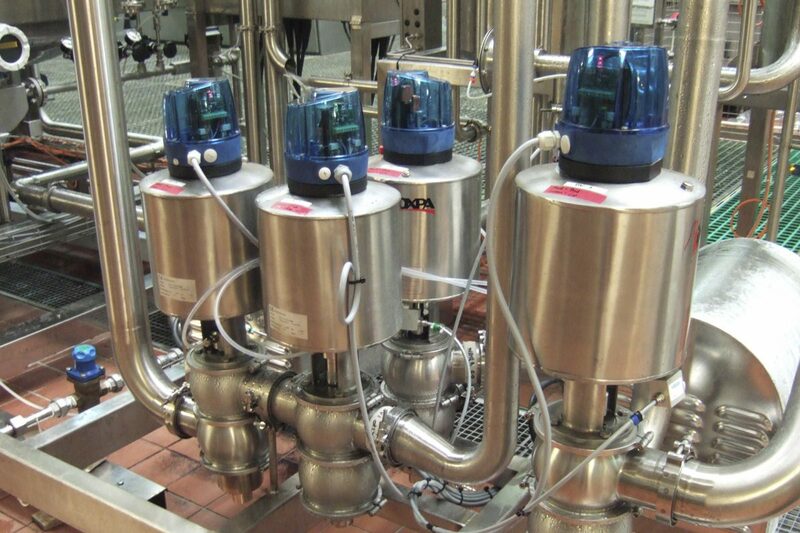 Mojonnier invented the PM valve and, decades later, it continues to set the industry standard for performance and durability for beverage processing. Our technicians are just a phone call away to upgrade and adjust your PM Valves and floats as part of a regular maintenance and inspection program.